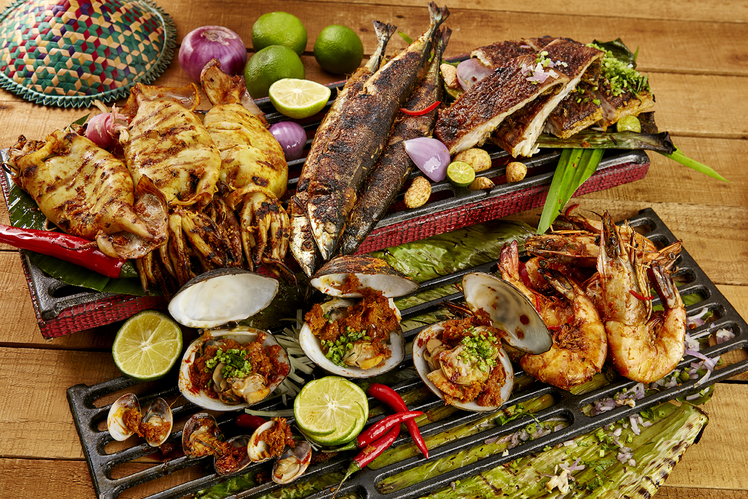 Sunway Resort Hotel & Spa is geared up to launch their annual ‘Jemput Makan’ themed buffet again in conjunction with the upcoming Ramadan and Raya season! Featuring over 400 authentic local dishes, this array hand-prepared by Chef Mohamad Yatim Supaat, Sous Chef Tournant of The Resort Café and his team, will be served in both indoor spreads and ten ‘outdoor’ attractive bazaar-style stations, complete with live-action cooking stations. 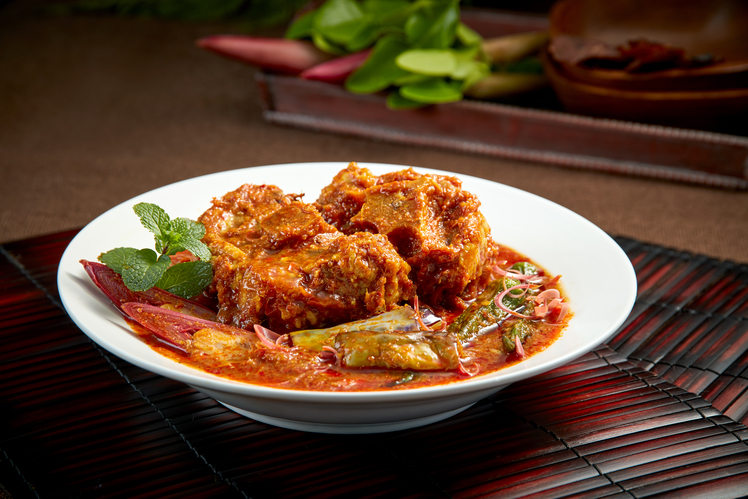 Among the many perennial dishes and specialties the Resort Café is famed for, a blend of timeless traditional recipes to rekindle the love for local Malaysian and regional dishes will also be introduced in the buffet. 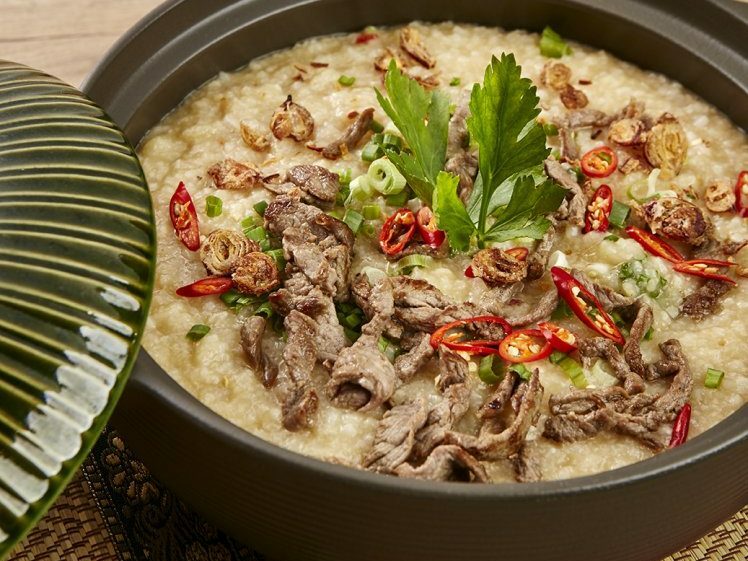 Expect to savour all-time favorites like the Bubur Lambuk, Lemang Bakar, Ketupat, Serunding, and Rendang Tok at the Warisan Station for a taste of the good old days where locals would gather around big pots and barbecue pits for communal ‘kampung‘ celebrations. For noodle lovers, a special Noodle Station ready to cook a choice of noodles to go into a variety of fried, soup, and gravy noodle dishes will be available! Available broths will include the rich Nyonya Laksa Lemak, the powerful Assam Laksa, the favourite Prawn Mee, and the delicate Wonton Mee Soup. 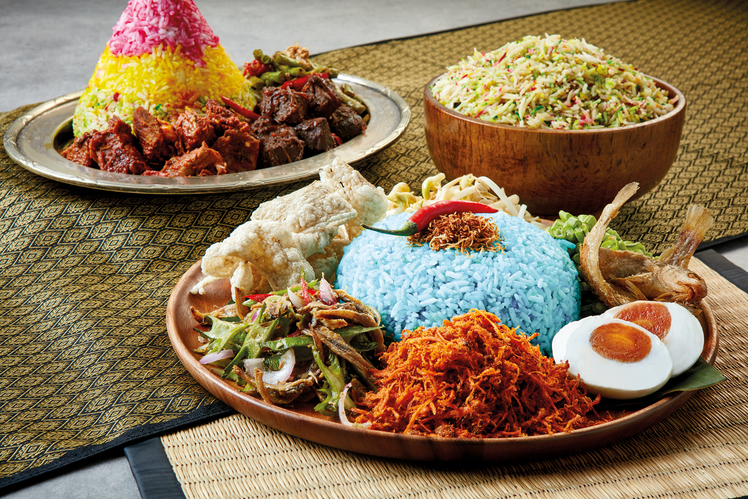 Not to miss out on is the Nasi Station, featuring the staple food of the nation. 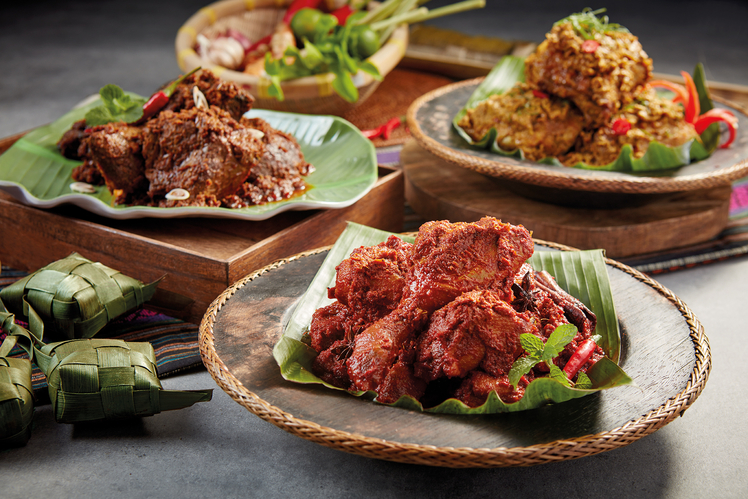 Nine specialty rice dishes will be available on rotation in view with the season, such as the Stuffed Quail Briyani, Nasi Bukhari, Nasi Hujan Panas, the celebratory Nasi Minyak, with even more awaiting. There will even be a special range of Middle Eastern preparations like the Nasi Mandi, Maqluba, and Kabsa for a true Ramadan experience. For the light eaters, or for those who have just got to try everything available (we can attest, this will be easier than expected!) 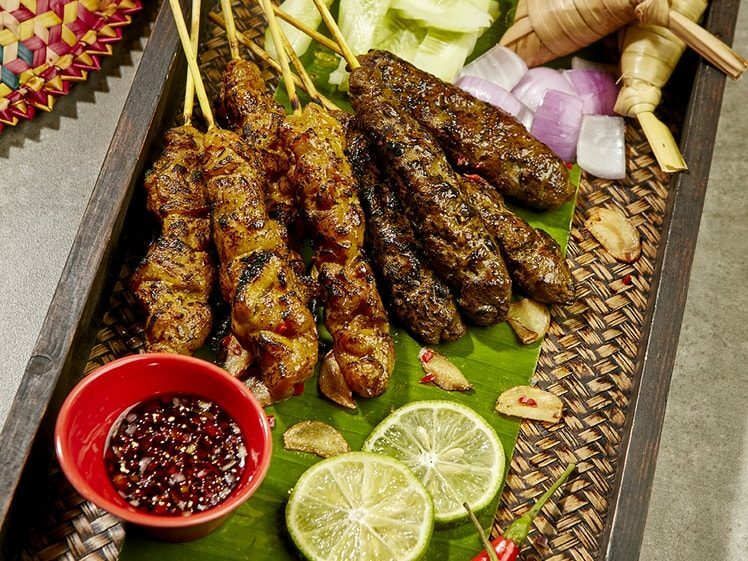 other stations like the Satay Station where tantalizing soft skewered chicken and beef sticks roasted over charcoal embers are prepared, and the Goreng-Goreng Station where local tea-time snacks like Pisang Goreng, Cempedak Goreng, Keropok Lekor, and more will be fried on demand. 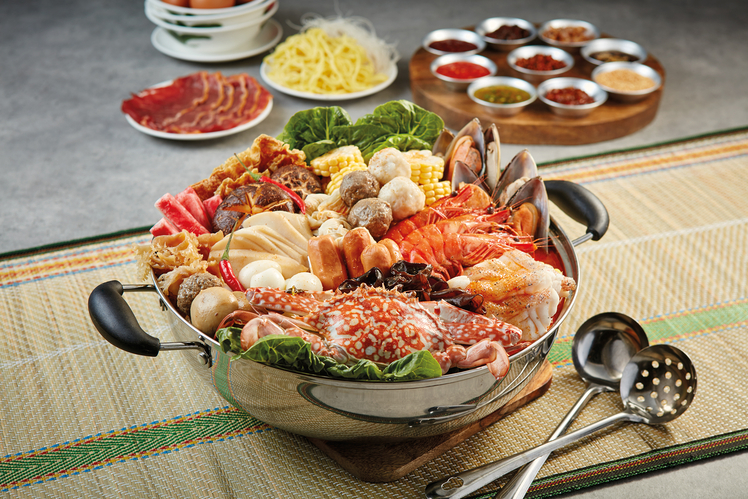 Should you want even more choices, the Resort Café’s indoor buffet spread section will have Steamboat options of 70 choice ingredients and two types of broth served each night, alongside selections from the Chinese, Indian, and Western cuisines. Do not overlook the Salad Tower section! 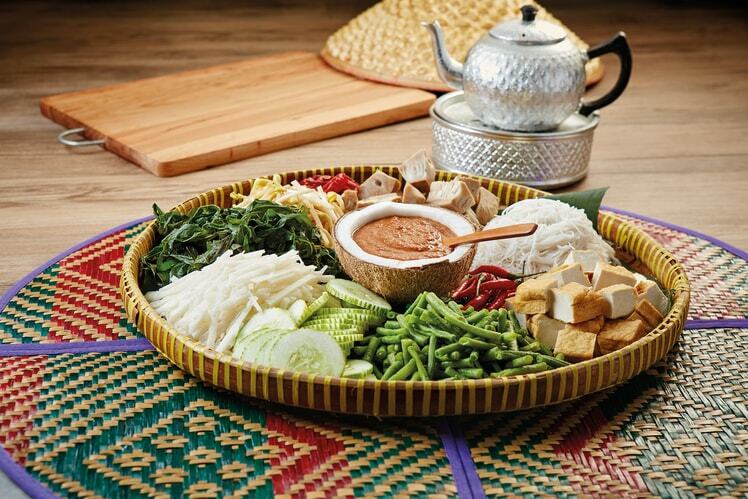 Traditional Ulam-ulaman with assortments of local produce like Kacang Botol, Petai, Daun Selom, and Jantung Pisang jeruk (pickle) with selected local dressings like Sambal Belacan, Cincaluk and Budu, and other Southeast Asian salads will bring back so many memories of dining with family. A special highlight not to miss is the twist Chef Mohamad has given the restaurant’s signature Sup Gearbox Turbo! 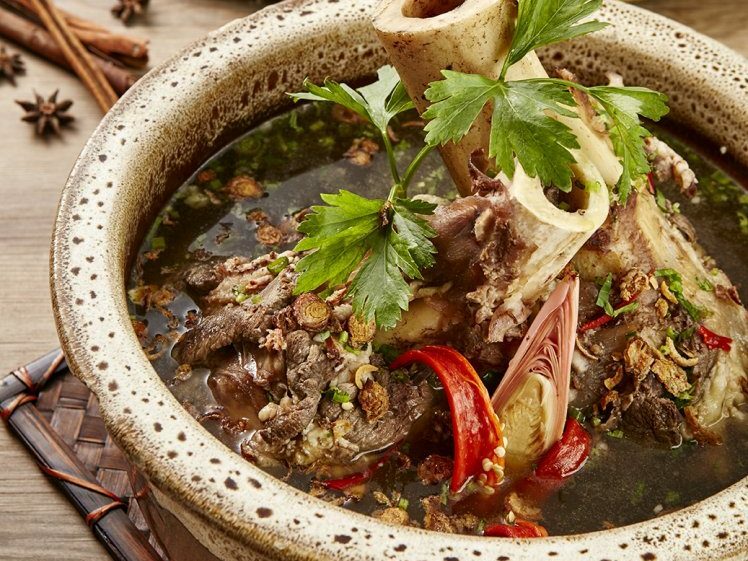 The iconic favourite of eight-hour slow roasted red meat and bone marrow juices is now being served in an Assam Pedas broth for the ultimate visual and aromatic treat. Traditional Ramadan feast-lovers will be glad to know that apart from all these fantastic cuisines, the classics of grilled goodies, seafood grilled on order, whole roast lamb, and most importantly, the Gulai Kawah Station to drizzle rich, creamy curries on the meats and rice will be the highlights of the night. The Jemput Makan Ramadan buffet will be available nightly from the 6th of May to the 4th of June 2019, from 6.30pm to 10.30pm. Normal pricing post early bird will be RM188 nett per adult and RM98 nett per child (of 6 to 12 years old). Diners who book between dates of 6th May to 9th May and 1st to 4th June will enjoy an additional 40% off for both adult and child. An early bird offer awaits customers who make reservations before the 30th of April, and will get to enjoy the buffet at an earlier date of 10th of May to the 31st, at RM138 nett. 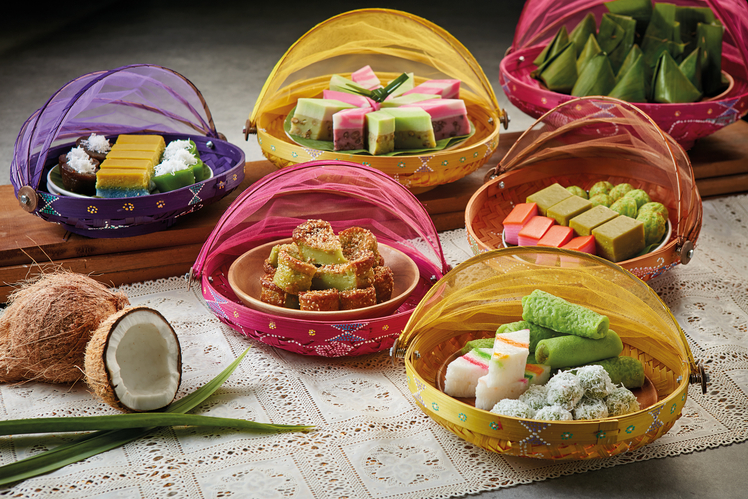 During the Hari Raya celebrations on the 5th and 6th June, a high tea and buffet festival will be available at RM88 nett (high tea) and RM125 nett (dinner) per adult. 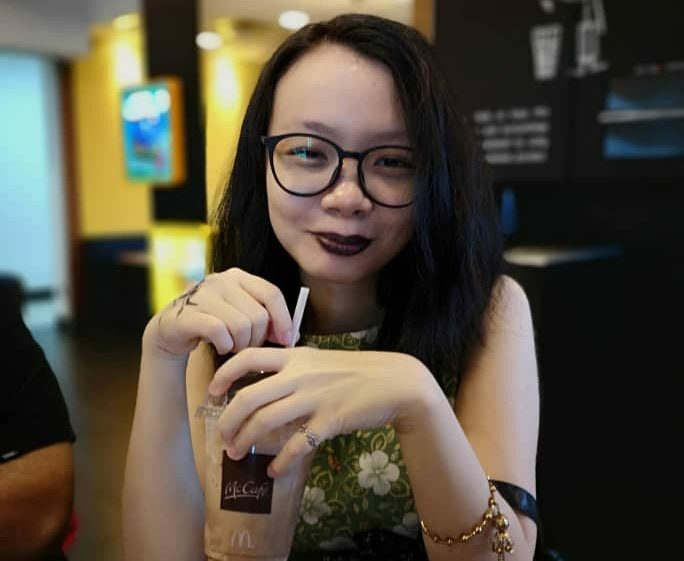 High Tea will commence from 12.30pm to 3.30pm, and Dinner will be available from 6.30pm to 10.30pm. For reservations and inquiries of all of the above, please call +60 3 7495 2009 or +60 3 7492 8000 or email [email protected]. Advanced reservations are highly encouraged.